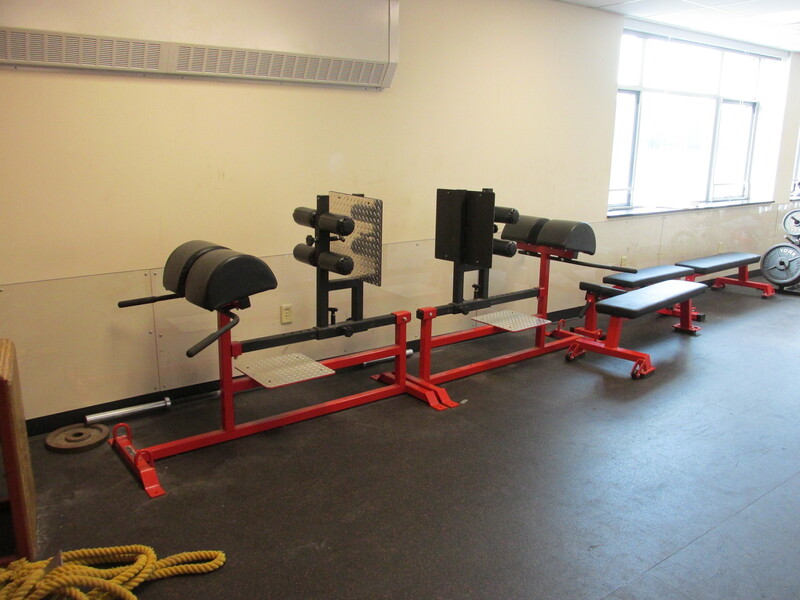 The goal of Hoosac Valley’s Strength and Conditioning Room is to enhance athletic performance and reduce the risk of injury. 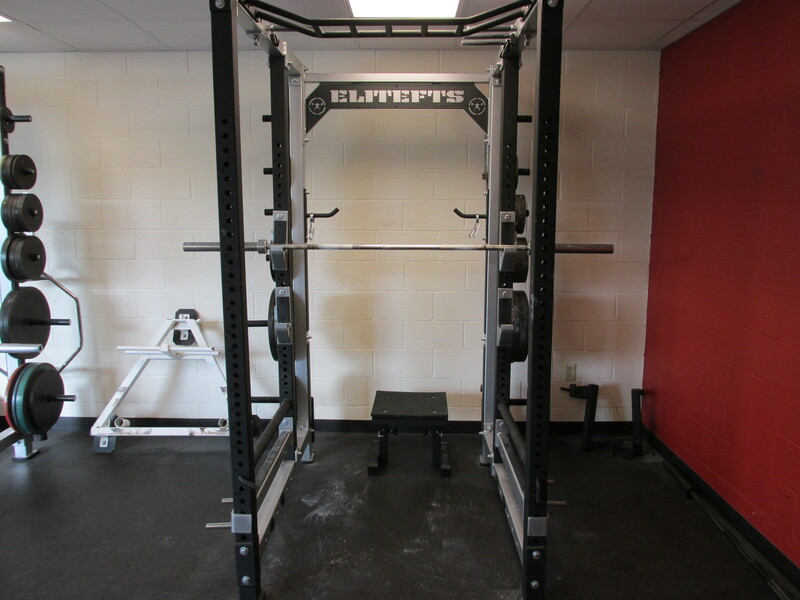 The room has been and will continue to be outfitted with the proper equipment to provide our students with the opportunity to utilize safe, reliable, and appropriate equipment to help them achieve their goals. 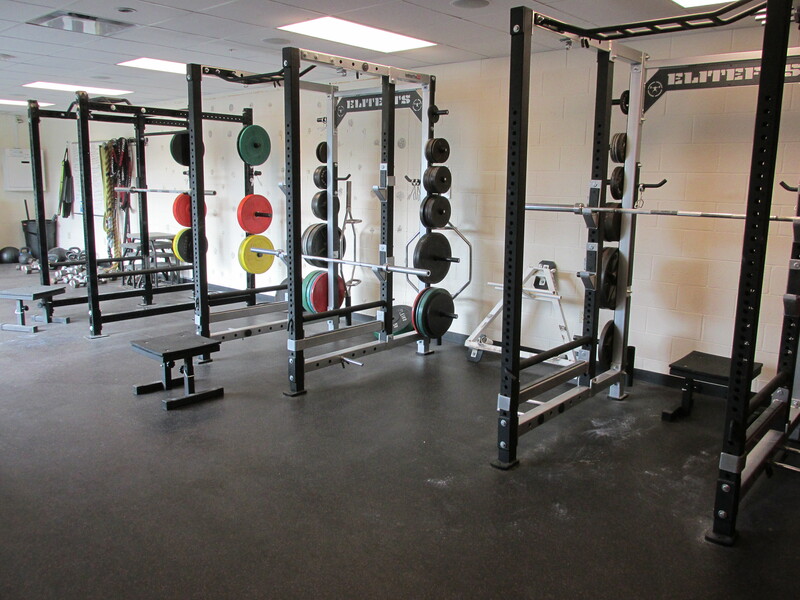 Since the inception of the room, it has been able to service many students, as well as student-athletes who participate in a wide variety of athletic endeavors. This past year this area serviced a number of students and athletes who played baseball, softball, basketball, soccer, track & field, and football. The goal to properly equip the room fully is $29,000. Donations to-date have reached an amazing $17,000 which have helped tremendously. 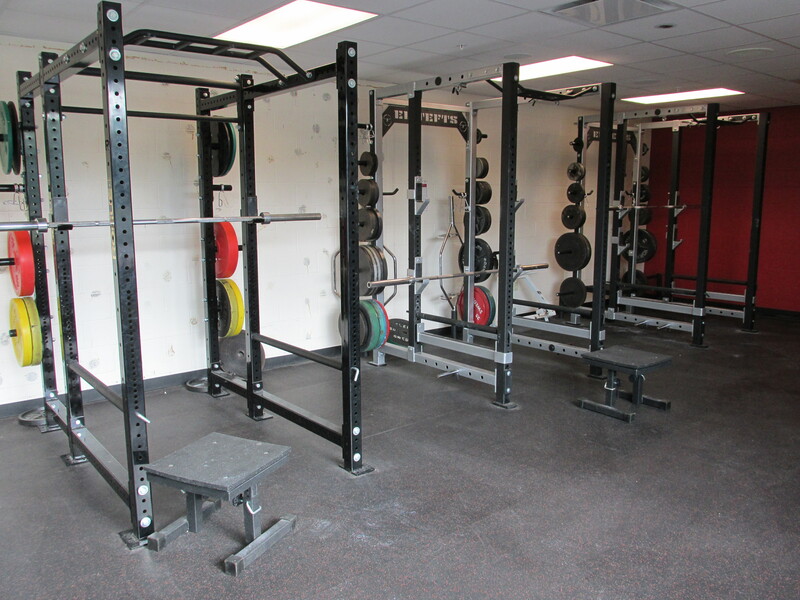 The goal is to raise $12,000 more dollars to help complete the strength and conditioning room to match it to the exemplary status of the rest of the school. Donations to these projects can be made by sending your check to: HVMHS, Attention Hurricane Pride – R Hill, 125 Savoy Road, Cheshire, MA 01225. 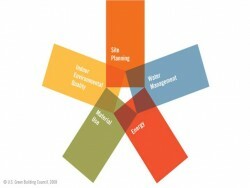 For more information on either project, please contact Dayne Poirot @ poirotd@acrsd.net.